If you live in Dhaka, like I do, or any other megacity for that matter, you probably spend hours stuck doing nothing. So, we compiled our list of top 5 apps to use when you are stuck in traffic so you can keep that mind of yours entertained while stuck in a traffic jam. Ever came across an article which seemed interesting, but you were too busy to read it then so you thought you would get around to it later? Traffic jams are the perfect place to read through those interesting articles and Pocket can help you do just that. Pocket saves articles for you to view later from most platforms and even has offline support so you can even read it without an internet connection. 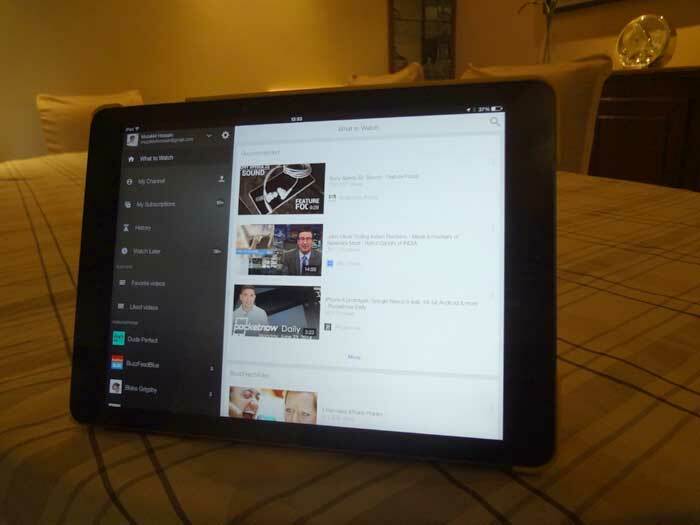 Flipboard is a news app which provides you with handpicked articles from various websites and curators, and also brings in posts from your Facebook, Twitter, Instagram and Tumblr feeds which makes it a one-stop news shop for your mobile device. 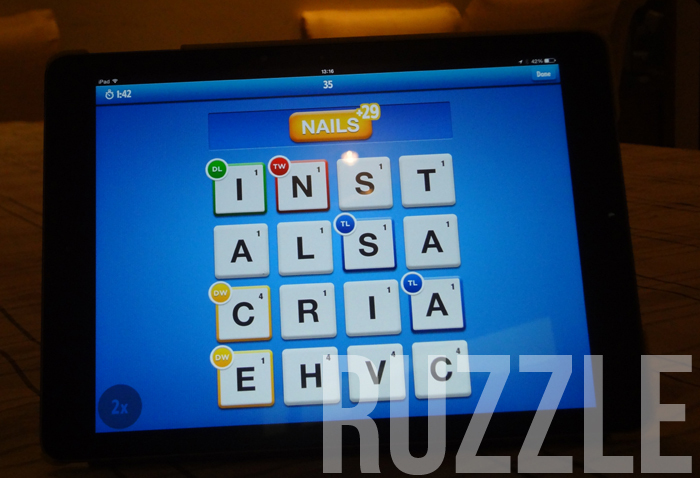 Ruzzle is basically a fast-paced, online multiplayer version of Boggle. The game is pretty simple: you and an online opponent take on each other to find as many words possible out of a 4×4 grid of jumbled letters with different bonuses for using particular letters. The app also has an inbuilt IM service, so even if you don’t feel like spelling out gargantuan words, you can still have a normal conversation with other Ruzzle players. Stuck in traffic? Better get those creative juices flowing. Paper is by far, the best drawing app you can get right now. 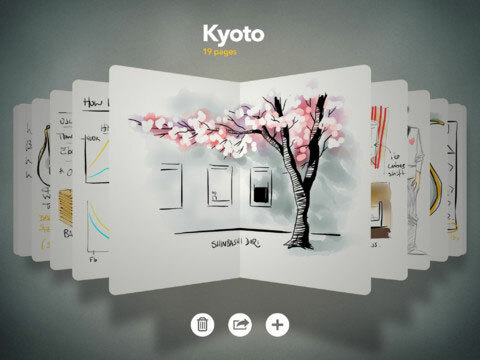 With its wide range of simple, intuitive tools, you can use it to do anything from taking notes to doodling. Paper is free to start off, but in-app purchases allow you to buy additional tools.